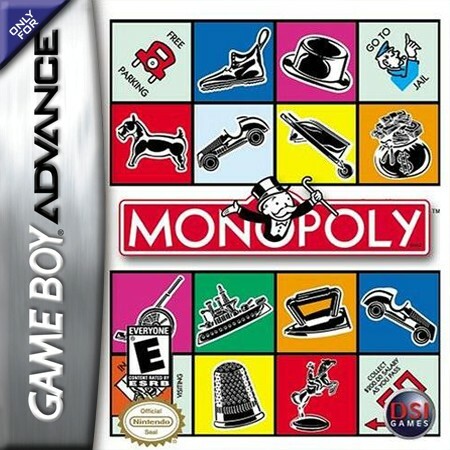 Monopoly GBA Game Boy Advance Game Cartridge Cleaned Tested and Guaranteed to Work! One of my favorite board games. I love this game, and the added sound effects are so much fun.